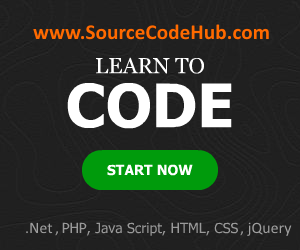 C Language program for Fibonacci series upto ‘n’ numbers. It is a simple source code that provides the output of an actual Fibonacci sequence up to n numbers. For this C program, questions may asked like “write a C program to find the Fibonacci series & sample Fibonacci program in C“. Take care of a questions for your interviews or students exam. This is a totally free of cost code. 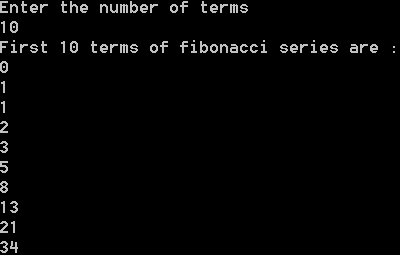 Create a Fibonacci series up to n numbers in C program. It is used to create the Fibonacci series in any particular range of value or up to n terms by looping statement. Basic condition is (cn=2;cn<rge;cn++).